Since 1982 has been a frequent collaborator and Guest Research Scholar with the Population Program which he joined as a staff member in 1987. 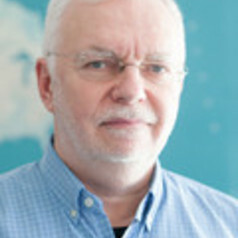 From 1991-2001 he was Researcher and Senior Lecturer at the University of Groningen, The Netherlands, teaching on Demographic Methods and Computer Based Demographic Analysis. He returned to IIASA in 2002 to work on issues related to demographic modeling.